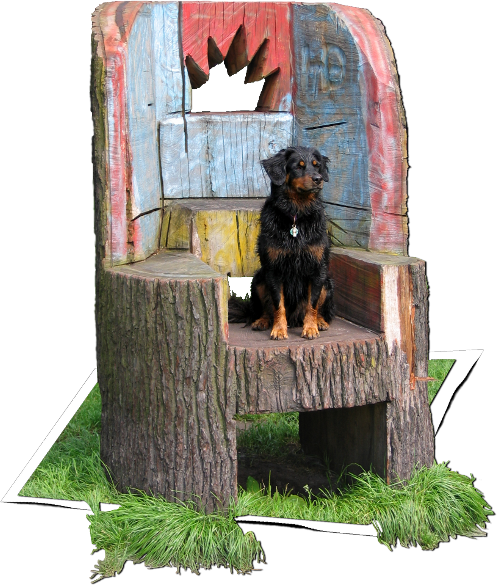 Are you looking for a custom-made answer to the behavioural problems of your dog? Canine behavioural therapy, private lessons or training in your own home? Then you have found the answer with DogLogix! DogLogix is not simply a dog school but is specialized in specific problems. We only use positive training methods when teaching new behaviour and when solving behavioural problems. This means that you don’t harm your dog in any way but stimulate and challenge it to show the desired behaviour!